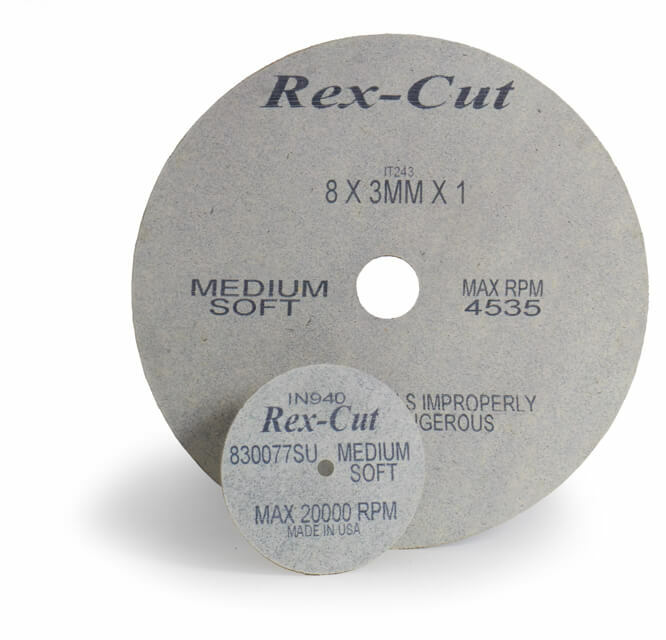 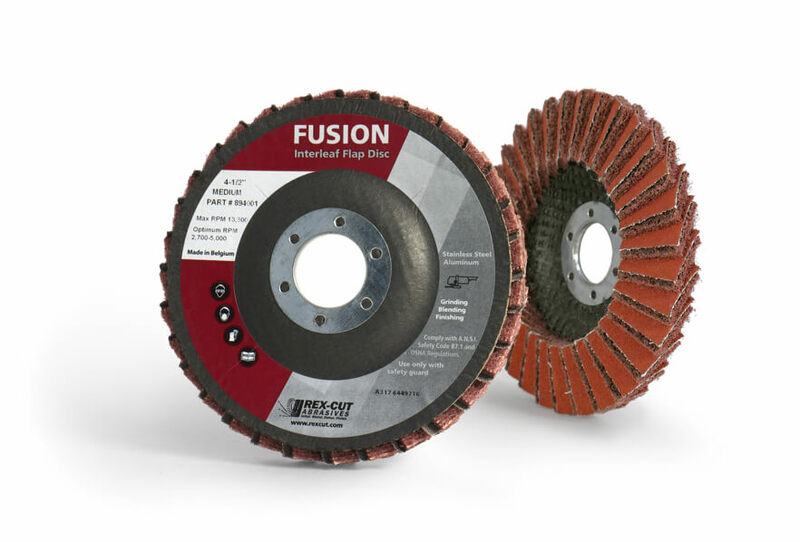 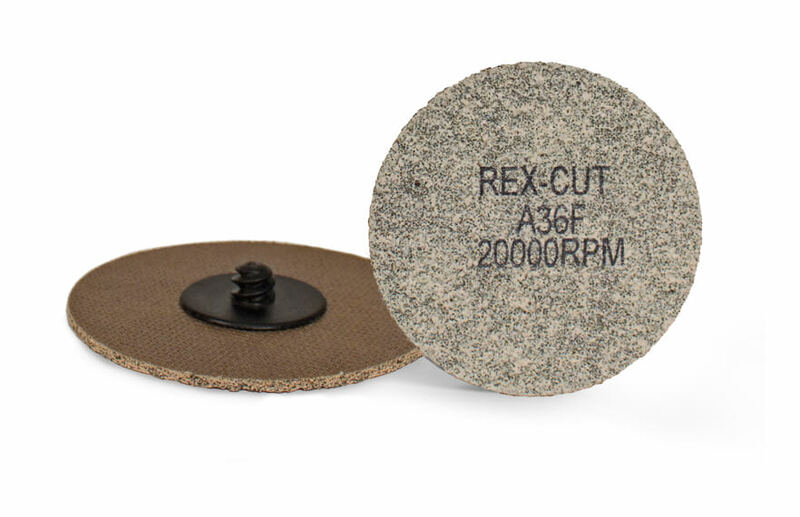 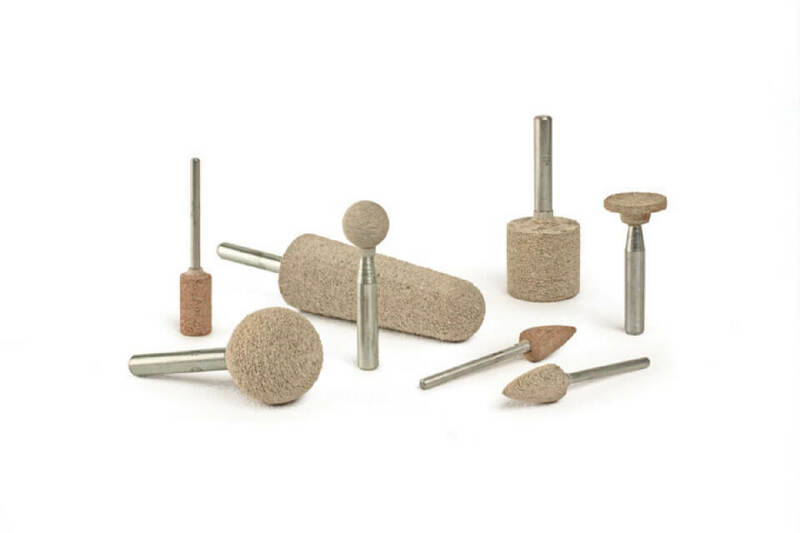 Get the materials you need to increase your revenue with Rex-Cut abrasives. 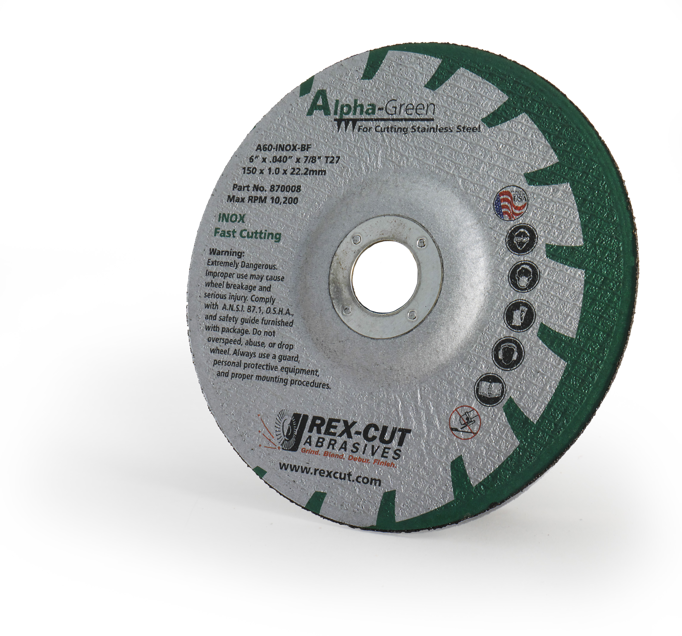 Download Rex-Cut logos for web or print use. 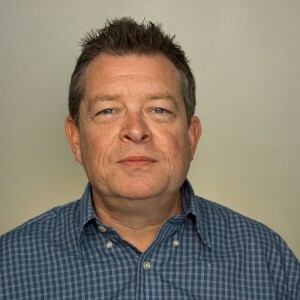 "We consider our distributors partners, and feel it is our responsibility to be available with technical help, product recommendations, or whatever else they may need." 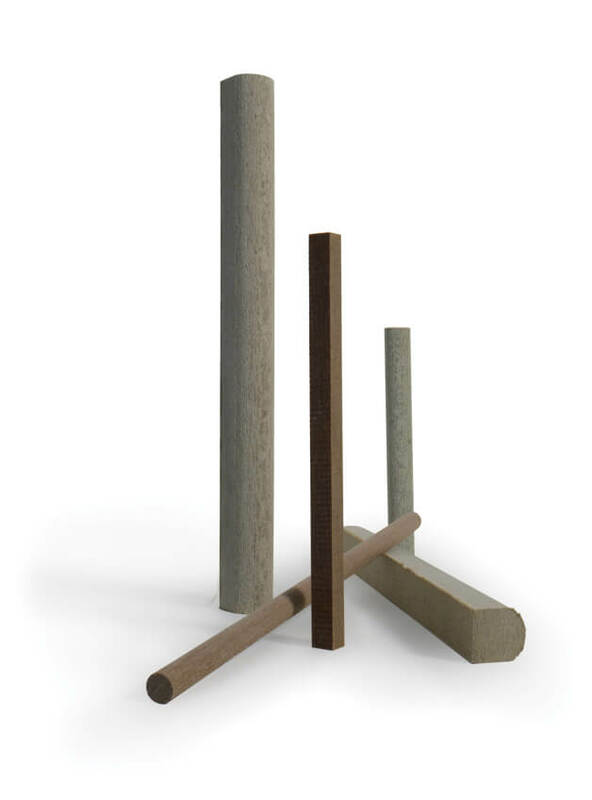 Detailed product information for websites, catalogs, and marketing materials.